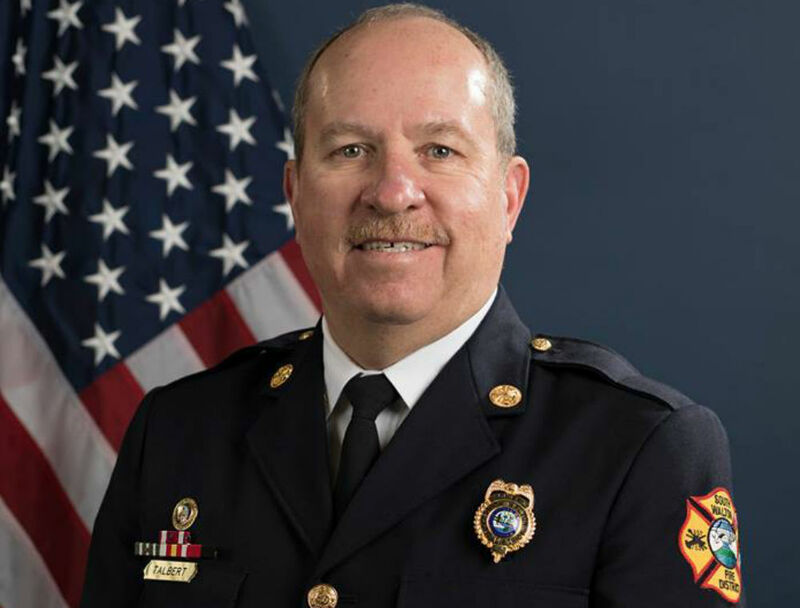 South Walton Fire Chief Rick Talbert will retire from office on February 28, 2019. 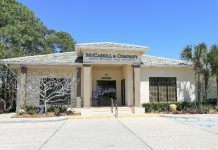 Is there really a better place than the Emerald Coast to watch the sun set on a successful career and transition into retirement? 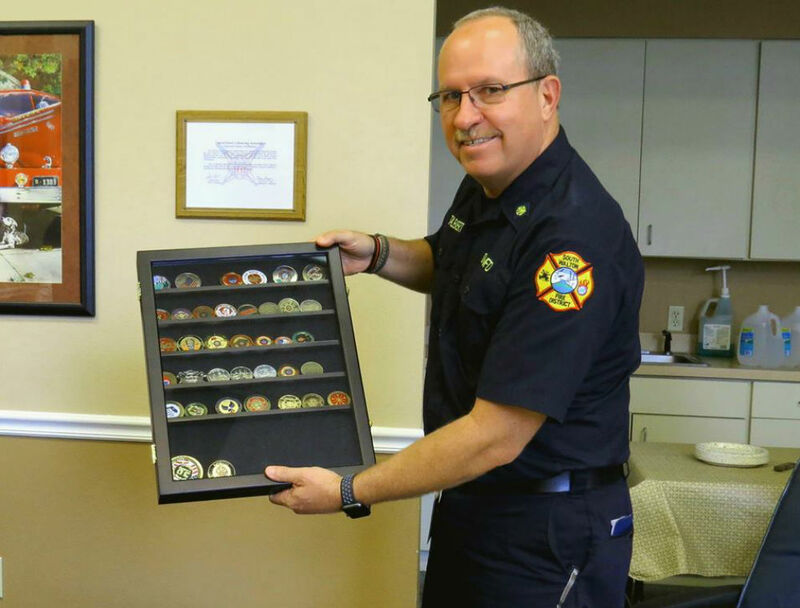 South Walton’s Fire Chief Richard Talbert announced his 2019 retirement after dedicating 11 years of diligence and service to our community. Chief Talbert grew up in Prince George’s County Maryland and moved to Central Florida in 1977. His expansive 40-year firefighting career was destined to be. He naturally gravitated toward this profession after witnessing the men in his life model the lifestyle, work ethic, and pride of this career. His father and uncles were all firemen, “my real life heroes,” Talbert said. Fire Chief Rick Talbert at his 10-year anniversary at South Walton Fire District in 2017. Like so many stories of our locals, the fire chief and his wife landed here almost by happenstance. 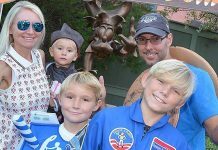 Their family of four and his career were stationed in Titusville, Florida. The South Walton Fire District contacted Talbert in the spring of 2007 to fulfill the position of fire chief. 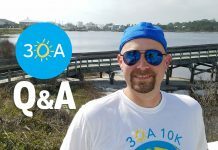 Talbert traveled with his wife to the area for the first time, and like so many who transplant here, they immediately fell in love at first sight. “We walked over the beach access for the first time in Blue Mountain and it was the most beautiful place we had ever seen,” Talbert recalled. Walking into his office it is both impressive and humbling to witness merely the tangible collection in photographs and awards of one man’s achievements and journey of public service. Not only did he train with the crews and supported 26 NASA shuttle launches, when asked what he feels his proudest accolade? Being recognized by Florida’s governor and cabinet as Florida’s Fire Chief of the Year in 2009. “That was hard to process because I was so honored to have been nominated by my peers. That was very special for me and my family,” Talbert said. “Even though I am stepping away, every person we have trained and mentored are filling the gaps. We grew our own talent and I am proud of that,” he said. Chief Rick Talbert with 30A's Mike Ragsdale and Cory Davis after being interviewed by 30A Radio. Talbert talked about beach safety and education programs. 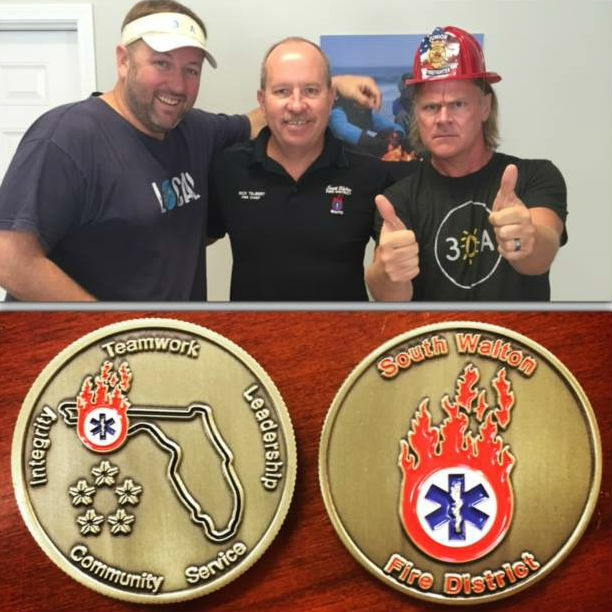 He also presented both Cory and Mike a SWFD challenge coin and made sure he brought Mike a cool "fire helmet" for good measure. 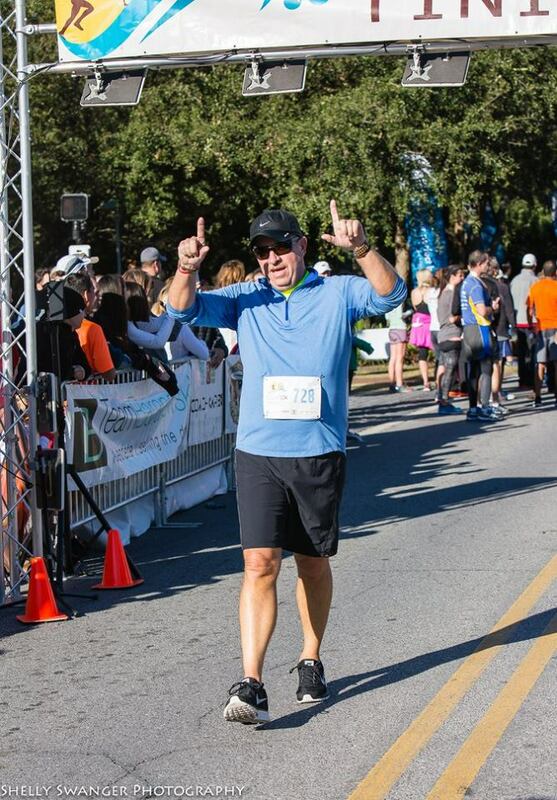 Chief Talbert has run the 30A 10K every year in support of Danny Margagliano. Chief Talbert and SWFD were the driving force behind Donations 4 Danny. 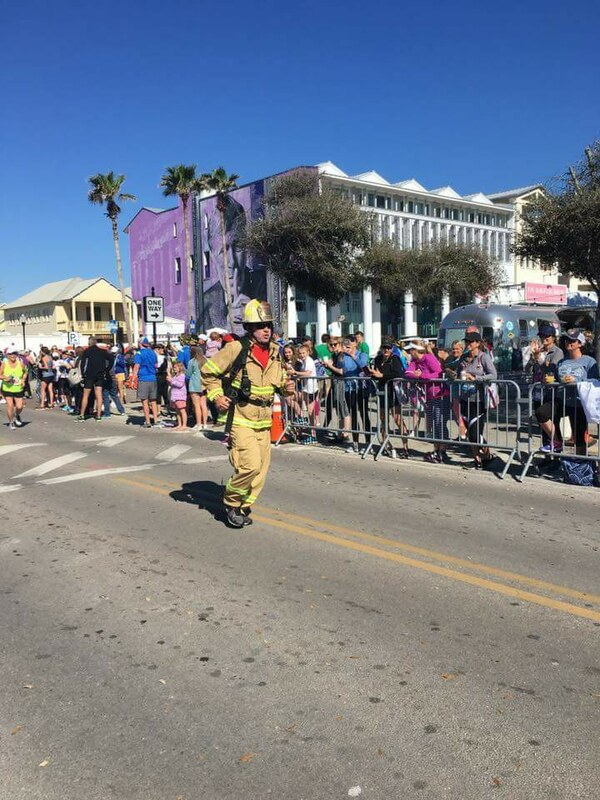 Chief Rick Talbert ran in the Seaside Half Marathon in 2018 with a mission to bring awareness to the growing epidemic of cancer affecting fire services personnel. 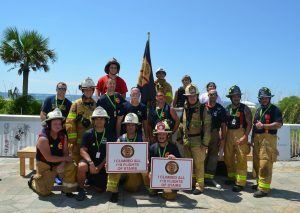 Chief Talbert has witnessed many changes in South Walton since taking the seat at SWFD, namely traffic and growth indicative we are maintaining as a year-round destination. 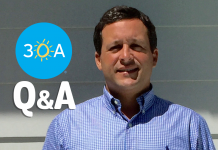 In the years since he joined South Walton, he shared that fire department calls alone have increased from 2,600 to 6,500 in 2018. 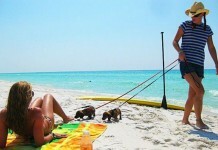 One of his recent and proud exiting achievements predicts growth of our area is still on the rise: South Walton will be implementing year-round lifeguards on its beaches. Plans for retirement? Get outdoors. 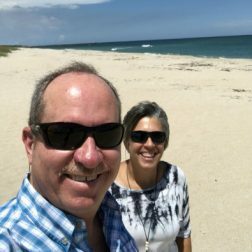 And no better place than our own 30A to smoothly transition and live in retirement and enjoy the fruits of an extraordinary labor of public service. “It has been a wonderful journey. I’m so proud of the men and women I have worked with and the opportunity to protect and serve the 30A community. I’m the fortunate one,” Talbert said. 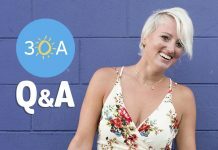 If you love the beach, be sure to follow 30A on Facebook and Instagram where we share truly amazing beach stories, photos and videos every day!